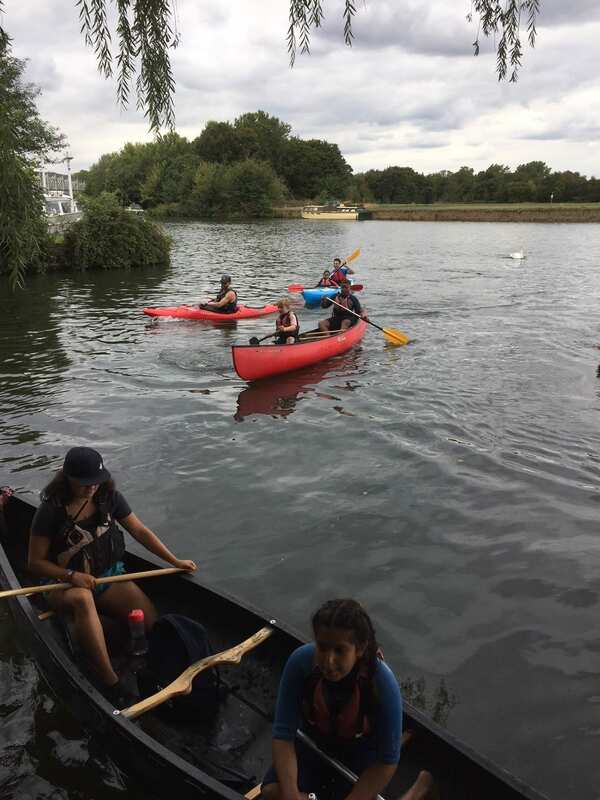 Year 7 pupils experienced the thrills and challenges of canoeing and kayaking under the guidance of a skilled instructor. The focus of this trip was team building and leadership skills and the lessons concluded with a paddle down the Thames. The weather was warm enough to encourage a couple of the more adventurous pupils to jump in the water – soaking Mrs Alderson in the process!